Patients ask: Is my MRI accurate? Is your MRI reporting hindering your pain treatments? 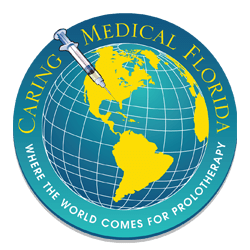 In this article Ross Hauser, MD discusses the over-reliance of doctors on MRI dictating what could be inappropriate treatments. If you have questions about this article – contact us. MRI or Magnetic Resonance Imaging is a science of rapidly developing technology. Every day new wonders are discovered. So when commenting on MRI accuracy, one needs to make sure that the latest research is cited to give accurate updates. 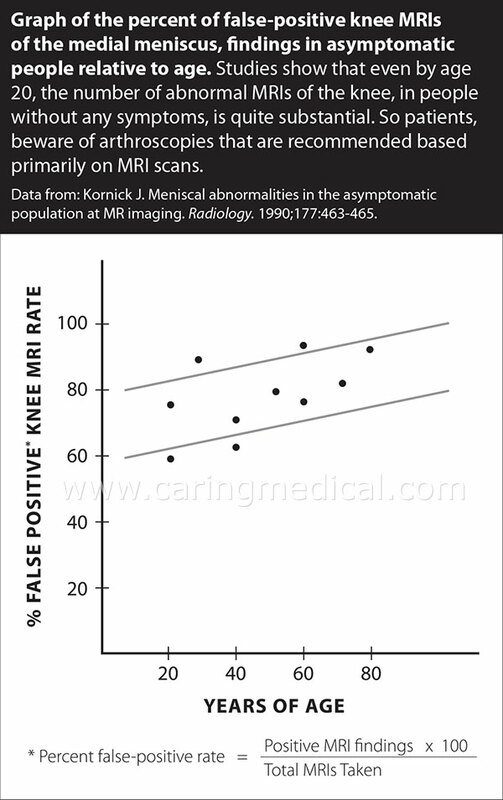 This helps us answer patient’s questions on MRI accuracy. With technologic advances and the availability of sophisticated computer software and analytical strategies, imaging plays an increasingly important role in understanding the disease process of osteoarthritis. Radiography has limitations in that it can visualize only limited features of osteoarthritis, such as osteophytes (bone spurs) and joint space narrowing, but remains the most commonly used modality for establishing an imaging-based diagnosis of osteoarthritis. The simple understanding to that research is: A patient reports knee pain, a doctor sends him/her to get an MRI. The finding? MRI confirms what you told your doctor, you have knee pain. This is the kind of research that indirectly confirms research like this: 43% of Knee MRIs are arguably useless. and arguably useless as a means of recommending a treatment program. 39% were useful especially when it came to obvious injury as in sports injury and advanced degenerative joint disease. 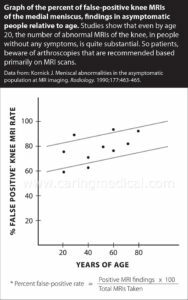 approximately one-quarter of patients visiting a knee clinic (after visiting other clinics) had pre-obtained knee MRI (came to the clinic with an MRI). The doctors at the clinic viewed the MRIs and deemed more than 40% of them useless in selecting treatment options. In particular, knee MRI was less likely to be useful in patients with degenerative joint disease or nonspecific knee pain. The above research should not be particularly shocking to a patient with chronic knee pain. We see many patients with MRIs and for many of those patients the MRI has failed to come up with a good treatment plan for them. That is why they are visiting us. In other words – the MRI pointed out the obvious, but it had difficulty pointing out the less obvious. It could not offer help if the image was too difficult to interpret, or were of of no use at all for recommending a treatment plan. In a 2015 study, University researchers in Turkey published their research calling into question MRI accuracy in ACL readings. FAIR for Grade 4, complete tear. So as you can see an MRI can sometimes be detrimental to designing a treatment program for the patient, especially a surgical treatment program. We usually advise new patients that we do not require an MRI before his/her visit as when they do come in we will do a physical examination and talk to them about their pain challenges. 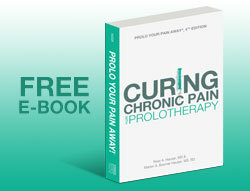 Asking the patient questions about their pain has always been a main component of our initial consultation. Now it is considered a sound scientific device in recent research comparing taking a patient history to MRI accuracy. Doctors in Korea writing in BioMed Central musculoskeletal disorders examined whether MRI findings are of value in predicting the degree of knee joint laxity as measured using two typical physical examinations, i.e., the Lachman (physical manipulation to test the laxity of the ACL) and pivot shift tests (physical manipulation to test the ACL and PCL Posterior Cruciate Ligament). 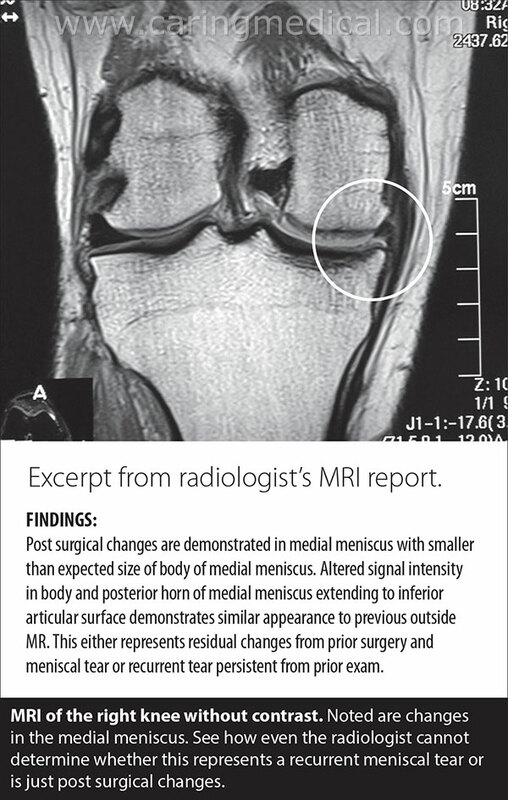 False positive MRI scans may lead to unnecessary surgery for meniscus damage. The false positive patients who went to surgery prevented the those with real meniscal tears from getting more prompt surgery because of a backlog. And by the way the false positive patients should have never been sent to surgery. 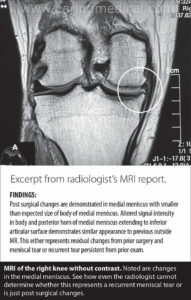 Getting back to the discussion of MRI for knee osteoarthritis and the subsequent use of MRI imaging to send patients to possible unnecessary knee replacement surgery, we find that a lot of research suggests that the decision to have knee replacement surgery should be made after a physical examination and consultation. Unfortunately many times the decision is left to the interpretation of a scan or X-ray that may not provide the doctor with an accurate assessment. “The use of MRI techniques to investigate tissue pathology (damage) has become increasingly widespread in osteoarthritis research. Semiquantitative assessment (this is defined as non precise – or subject to interpretation) of the joints by expert interpreters of MRI data is a powerful tool that can increase our understanding of the natural history of this complex disease. Several reliable and validated semiquantitative scoring systems now exist and have been applied to large-scale, multicentre, cross-sectional and longitudinal observational epidemiological studies. The interpretation of the research suggests that it is better to ask the patient what hurts them as compared to telling them what hurts them based on scans. 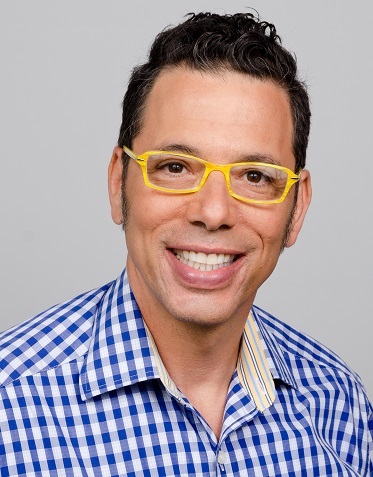 Hopefully technologies of the future will assist in making a determination of the patient’s true cause of pain, but for today, in our opinion and that of certain researchers – physical examination and patient history is superior to the current technology. 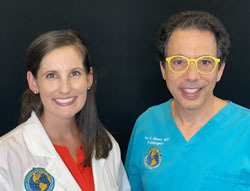 Published in May 2013 research from Boston University School of Medicine suggests that assessing the patient’s symptoms through physical examination are likely to be more informative for understanding, treating, and potentially preventing functional limitations than radiographic assessments in osteoarthritic patients. In looking at the widespread use of MRI to identify joint disease, the study says that semiquantitative assessment (which is a non precise – subject to interpretation reading) of the joints by expert interpreters of MRI data is a powerful tool that can increase understanding of joint disease in osteoarthritis. 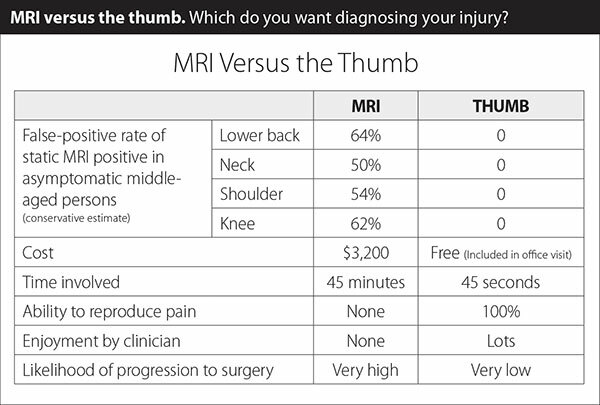 Using a tried and testing scoring system for different joint diseases, doctors can precisely diagnosis problems of the joint as seen on the MRI. BUT, the researchers warn – it is still not accurate! The entire study points to the use of MRI as a valuable tool until the end, which states in theory this should work, but that remains to be seen. In other words – there is a doubt that the latest in MRI enhancements help the patient’s situation. Supporting this finding is another research paper: Incredibly the paper cites that there is not much by way of published literature to help a doctor to have a proper consultation. The study did not say – look at film and treat. Also, almost as a sub note it was reported that 39% reported previous ankle surgery. Since these patients were seeking relief of pain it can be assumed that these were failed ankle surgeries. One could give an opinion that MRI and surgical confirmation must be balanced and checked by a physical examination in the clinical setting. One could also ask the question – why not just get the physical examination in the first place and put off the MRI and arthroscopic intervention? Why is talking to a patient considered a “significant diagnostic value,” because a lot of the other diagnostic methods DON’T WORK. Spinal fusion is a common but controversial treatment for chronic low back pain. In an effort to test whether any pre-fusion test could be performed to increase satisfactory surgeries and make fusion less controversial, different diagnostic tests including MRI were examined. In the end no tests in patients with chronic low back pain could be identified for whom spinal fusion is a predictable and effective treatment. Please see this article on Failed Back Surgery Risks In this article I explain why MRI readings may lead to INCREASED incidents of failed back surgery syndrome. The difference between a patient history and an MRI is that the MRI can be interpreted subjectively, open to interpretation, and often be a “roadblock,” in helping the patient heal. 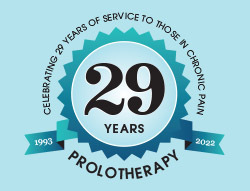 Our patients are incredibly well educated when it comes to their pain. That is why we think it is better to talk than look at films. 1 Hayashi D, Roemer FW, Jarraya M, Guermazi A. Imaging in Osteoarthritis. Radiologic Clinics of North America. 2017 Jun 12. [Pubmed] [Google Scholar].